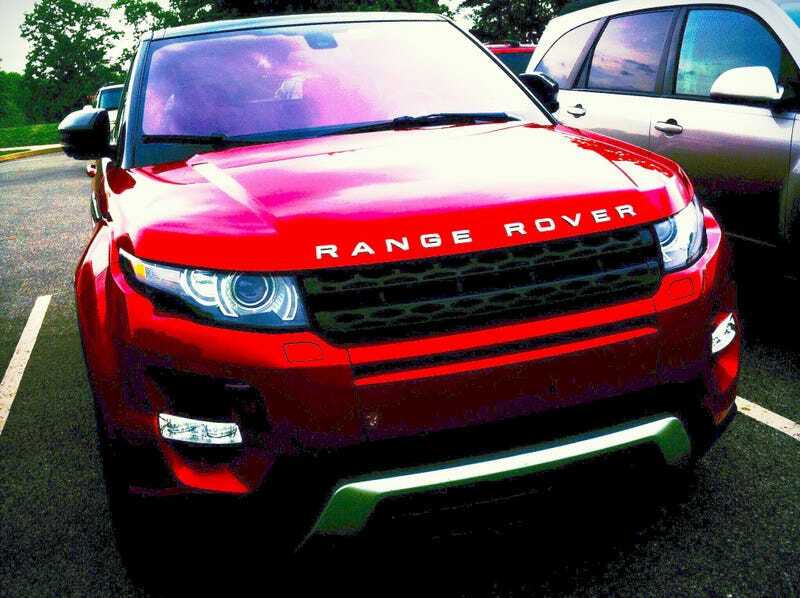 I love the Range Rover Evoque. Sure it may have a Ford engine, and it is FWD based, but there's something about it I love. Am I the only one?